It’s not just football, it’s Notre Dame football. 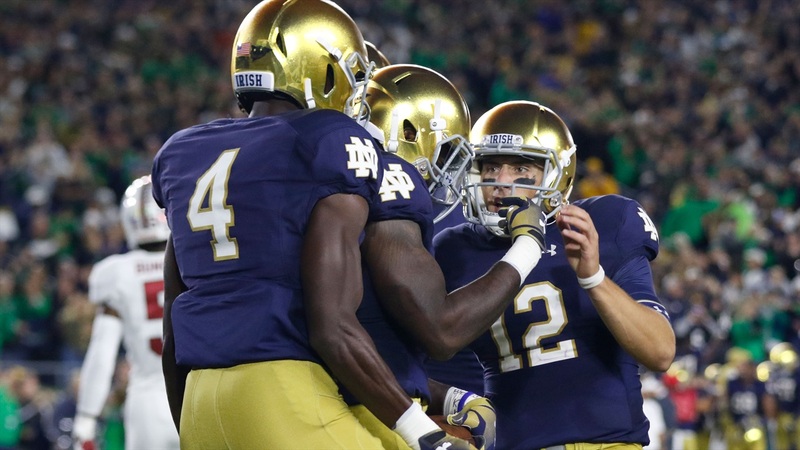 And it wouldn’t be Notre Dame football without some intrigue. Ian Book getting injured definitely adds some intrigue to the final ¼ of the regular season. We don’t know how long he will be out. It may just be for this weekend. Perhaps it’s longer. Without him things will definitely change, though. He’s been too good for things not to. The numbers have been impressive. The completion percentage is great, but that doesn’t accurately reflect things like ball placement or him throwing with anticipation.